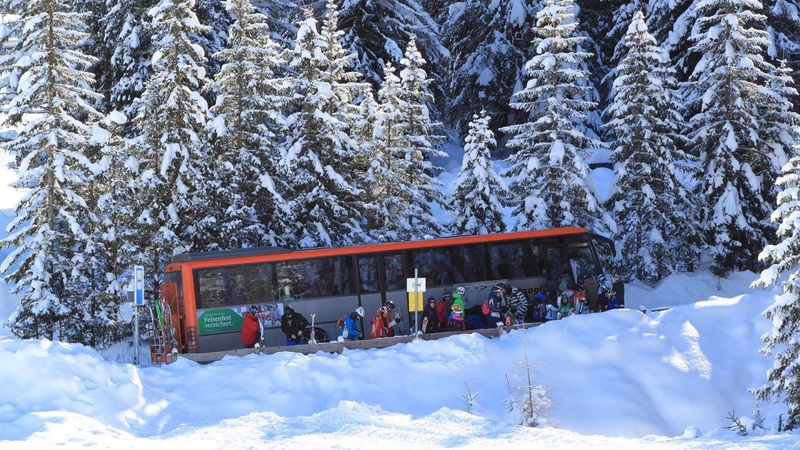 Mobility has always been important in Val Gardena. Trekkers can leave their car at home and still access the cable cars in an easy and comfortable manner. That's what makes trekking even more fun. 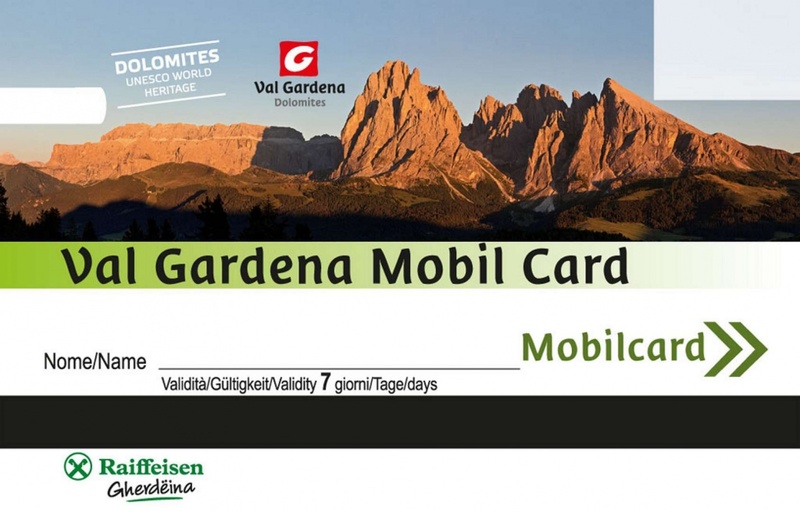 Exclusive for our: free use of all buses with the Val Gardena Mobil Card. 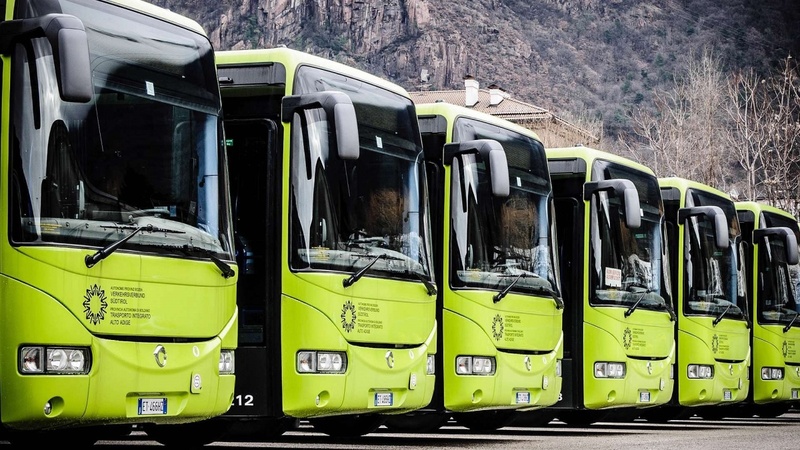 Our DOLOMITI UNESCO World Heritage committed!